Virtual Reality – ACSG Corp.
Data can be viewed in real-time, making it possible to analyze the data dynamically. Big data is a complex term that refers to monstrous data sets. These data sets can get extremely complicated or unorganized. Thus, with every new challenge comes a technically safe solution. Virtual Reality, in simple language means “near to the real”, has already done wonders in the world of online socializing. No doubt that the traditional ways of representing data such as bar graphs or pie-charts, hold an importance even today. But virtual reality can take data visualization to the next level. With virtual reality, data can be viewed in real-time, making it possible to analyze the data dynamically. The technology when combined with haptic technology, allows to capture human expressions, human touch or body language. Thus, making the data highly interactive and user friendly. 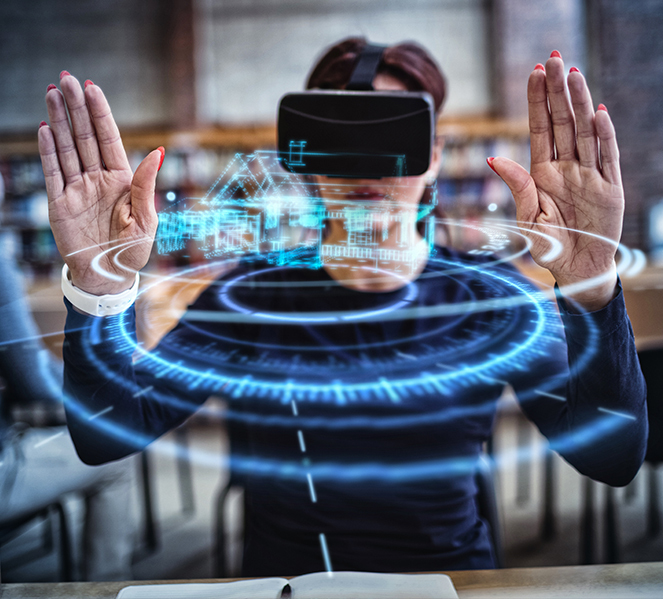 Virtual reality has made multi-dimensional data analysis possible. It allows easy pattern recognition and accurate analysis of any type of data.